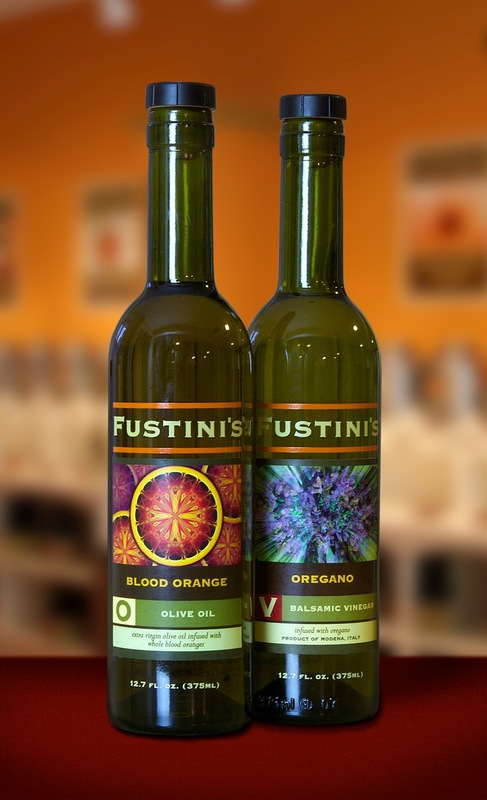 Fustini's Oils & Vinegars is a tasting room and bottling shop for extra virgin olive oils imported from all over the world and 12 & 18 year aged balsamic vinegars, imported for Modena, Italy. 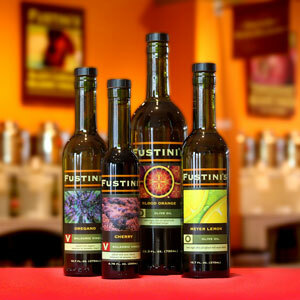 Everything you taste is bottled right here in our store! Come in to taste over 20 single varietal and infused extra virgin olive oils and over 30 traditional and infused aged balsamic vinegars. 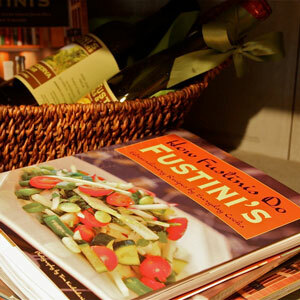 Contact us about our "Fustini's After Hours" events. Bring a group of friends in for a private tasting party! Sunday 11 p.m. – 5 p.m.